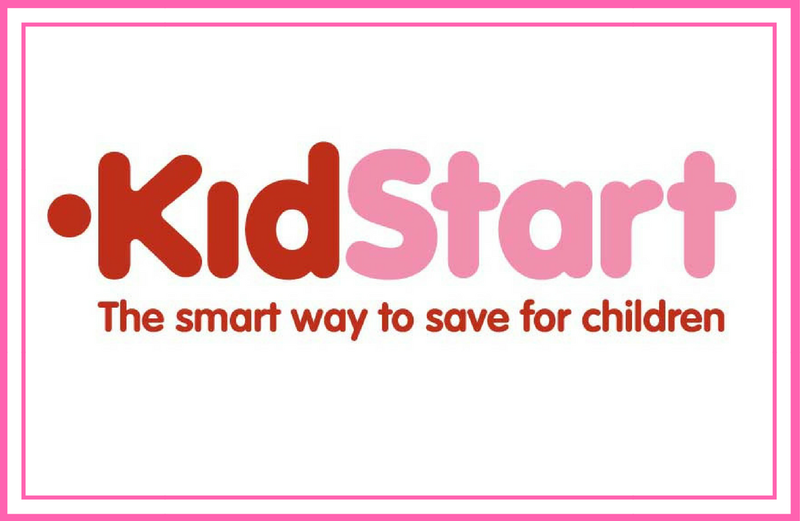 KidStart – Saving for your kids whilst shopping! KidStart is a program run in partnership with Netmums Rewards which is a bit like QuidCo or other Cashback programs, but has a lot of bonuses going for it. The main one is that it’s family orientated and designed specifically by parents, for parents. It has thousands of retailers – not just kids stuff – as well as companies like insurance, web hosting, services and more. It has a website or a mobile app which means you can use it just about anywhere and it’s surprising how quickly the pennies add up. 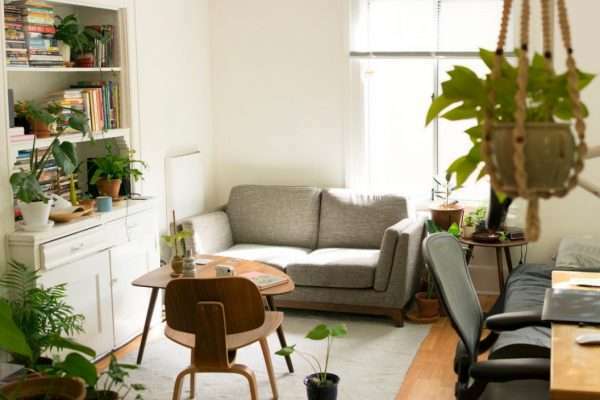 It includes some big name retailers like Amazon, Apple, Disney, Ebay, Experia, Gap, Geoge, Groupon, Halfords, John Lewis, Sainsburys, Book People, Smyths, Thomas Cook and more. When you shop you can either search through the website, or install their App which tells you if savings are available. This is what I do, as it shows on the top of a website or on google if KidStart savings are up for grabs. You use the KidStart link and then shop as normal, this uses a tracking cookie on your purchase which tells KidStart how much money you spent. You get a percentage of this returned to you, which is then payable to your bank, building society or savings account. If you link it to certain Trust Funds/ISAs for children, you could also be getting tax benefits too! One of the great things is you can set it to automatically pay into a child savings account, which is unique amongst the Cashback sites. I love the idea that by shopping I’m adding pennies into William’s bank for when he’s older. It may not seem like a massive amount (although I’ve saved £10 in my first month!) but I’m sure it will add up over the years into a tidy little sum for him. Then it has family features. You can link your account with other family members so all their purchases save for your children too. So you can use the same account for mum, dad, grandparents, aunties, godparents – whoever wants to contribute. They don’t have to faff about with the financial side, you just add their email and they shop in the same way as you do, but it all goes into one account. Neat right? Simply head over to the website, sign up and start shopping. It really is that simple and only takes a few minutes. 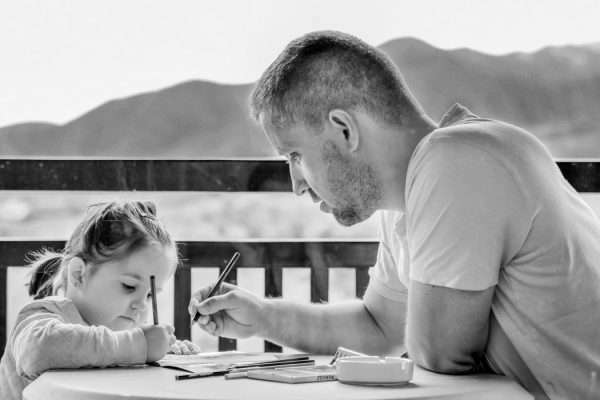 If you use the link in this article, I’ll earn £5 for my son when you hit £5 saved for yours and you can then pass your own link onto friends and family too. It’s completely free to sign up and use, so there’s absolutely no reason not to give it a go!